With South Africa’s team of 44 athletes competing in the Summer Paralympic Games in Rio from 7 to 18 September, Nedbank has launched an innovative Twitter campaign to celebrate them and to encourage other South Africans to get to know them. ‘Our Paralympians brought home 29 medals from London in 2012 (eight gold, 12 silver and nine bronze), and they might bring home more from Rio, with our first gold on Thursday 8th September from swimmer Kevin Paul in the men’s 100 m breaststroke. 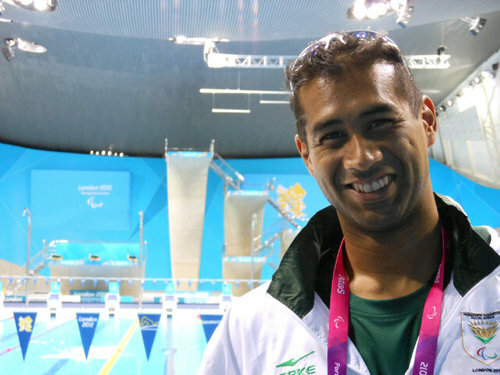 Yet many South Africans don’t even know our Paralympians’ names,’ says Tobie Badenhorst, Group Sponsorships and Cause Marketing at Nedbank. ‘Together with our agency, Native, we came up with a campaign where South Africans can meet the new South African heroes through a simple retweet of @Nedbank #teamSArise. This is the ‘opt in’ for you to have 45 digital paralympian collector cards tweeted to you as each of the para-athletes competes in Rio, cheered on by competitor 45, the official mascot Chukuru, which means rhinoceros in Setswana. Simply hit the Retweet button to Make New South African Heroes Happen! The retweet also enters you into a competition where you stand a chance to win an invitation to the Nedbank experience of your choice, including the Delicious Festival 2016, Nedbank Golf Challenge 2016, Design Indaba 2017 or Nedbank Cup 2017. 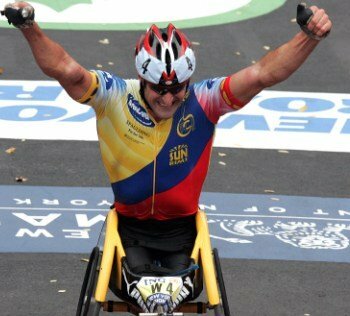 Wheelchair-racer and handcyclist Ernst van Dyk is competing in his seventh Paralympics; his first was Barcelona in 1992. He has one gold, one silver and one bronze medal. 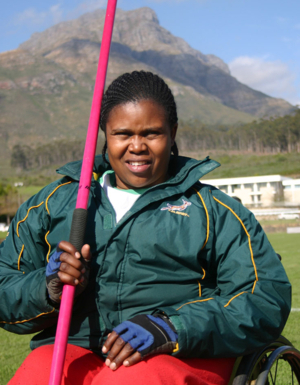 Javelin and discus para-athlete Zanele Situ has two golds and one silver, and will be competing in her fifth Paralympics, and para-equestrian Philippa Johnson, who won double gold in Beijing in 2008 is competing in her fourth Paralympics. Among Van Dyk’s many achievements is a record of 10 wheelchair titles in the Boston Marathon, and in 2006 he was named Sportsperson with a Disability of the Year at the Laureus World Sports Awards. He lives in Paarl with his wife Suzanne, two daughters, Lexi and Sunel, two dogs and his koi fish, and is a successful businessman whose e-company deals in Invacare’s Top End sport and leisure products. 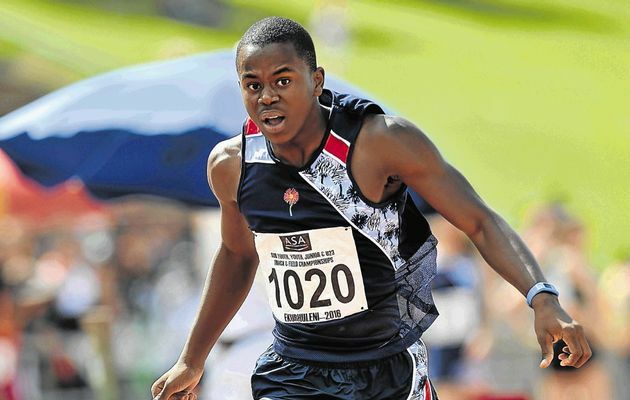 Bladerunner, 14-year-old double-leg amputee Ntando Mahlangu, who won silver for Team South Africa in the men’s T42 final on Sunday 11th September. The Mpumalanga athlete’s time of 23.77 seconds was tipped by British Paralympian Richard Whitehead (23.39). Mahlangu astonished the world at the International Wheelchair & Amputee Sports Under 23 World Games in Prague from 29 June to 3 July this year. He won in several T42 distances: the 800 m (2:06.70s) (new world record), the 400 m (52.61s) (new world record), the 200 m (25.89s) and 100 m (13:13s), and he was awarded Best Athlete at the Games. Mahlangu received his prosthetic legs through Jumping Kids – a South African organisation launched in 2009 by Johan Snyders that provides the latest prosthetic limb technology to children. 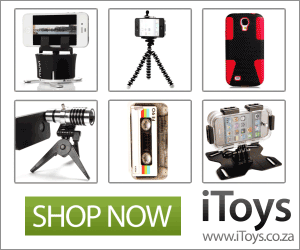 Today, Mahlangu is an ambassador for Ottobock, an international prosthetics company. Hassiem, also known as Sharkboy, lost his right leg from the knee down after a great white shark attacked him, and is a spokesperson for the conservation of endangered species. This is his third Paralympics. After the loss of his leg, Paralympian gold medalist Natalie du Toit visited him and suggested that he get into paralympic swimming. 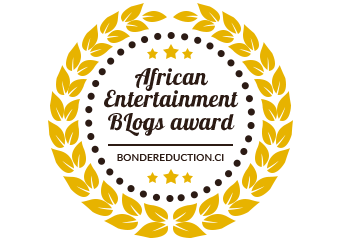 In 1982, at the age of 12, Zanele Situ from Matatile in the Eastern Cape became paralysed from her fourth vertebra down. It is thought that she contracted a tuberculosis infection. Her teacher in Mthatha then encouraged her to take up javelin. Over the next two weeks our new South African heroes will compete in para-athletics, aquatics, wheelchair tennis, cycling, shooting, rowing, canoeing, powerlifting, equestrian and archery. These athletes all have remarkable stories that can inspire us and make our country proud, show your support today and share in our national pride.